April 1st at 4pm - Pre-Sailor Adventure! Full details of the event on the poster attached. Bookings can be made via the bookables page - hope to see you there! The galley will be open and serving supper between 5pm and 7pm on Wednesdays from 5 April through to early September. 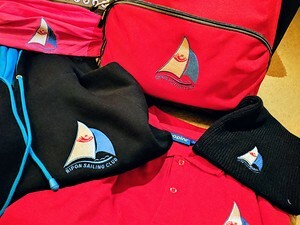 Two courses will be on offer and it's a great way to grab a bite to eat if you've been sailing in the afternoon and/or are going to sail in the evening. 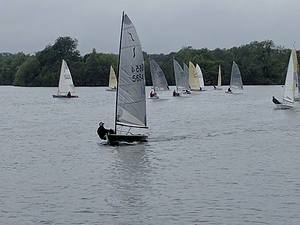 The galley will be open from 2.30pm with hot drinks and cakes to tempt the WAGALERS! 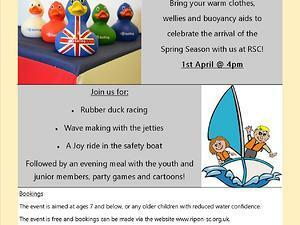 Saturday 1st April, RSC Clubhouse between 4 and 5pm. 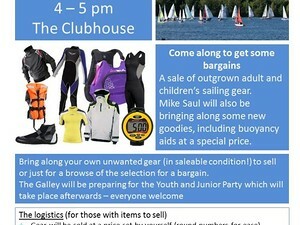 Bring along your own unwanted gear (in saleable condition) or just browse for a bargin. For full details, please see the attached poster. We are delighted to announce that RSC will be working closely with Gingerthreads to revamp the clubs clothing line. Samples arrived last week and will be on display all day, Sat 1st April. Orders will go direct to Gingerthreads, reducing the admin (and cost) to the club as well as ensuring that you get the best possible deal and access to any customisations that you would like. 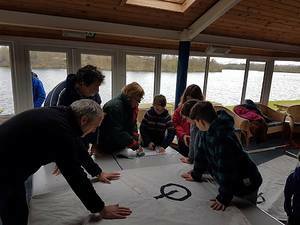 A team of young sailors and their parents made light of sorting out 6 Oppy rigs at the final working party on 26 February. Sails were carefully removed from the masts and repaired where necessary, and then restrung. Spars were all cleaned too. 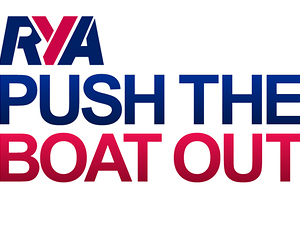 Now we just need to get the sailors back on the water! One of our younger members, Gracie Kerslake, get's the Commodore's Award for February. She's just had her hair cut, donating the cut off hair to be made into wigs for young cancer sufferers and raising over £700 in sponsorship at the same time. Well done Gracie, what a fantastic thing to do! Your local chandler, Mike Saul, is putting a special offer on for club members. 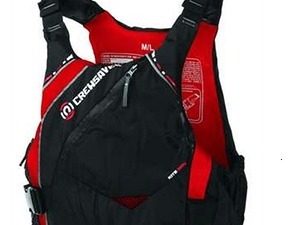 Watch out for more details of some significant savings to be had on a range of buoyancy aids. Mike will be bringing his stock to the club on the afternoon of 1 April and this will give members the chance to try on before purchasing, with expert advice and guidance from Mike on fit and suitability.